There are some real paradoxes at play in Zimbabwe. In 1964 Robert Mugabe was imprisoned on the pretext of a “subversive speech” by the colonial authorities–imprisoned for ten years no less. Today the excitement of a subversive, let alone interesting, Robert Mugabe speech is just a memory. That’s because nowadays, among many other faults, he’s plain guilty of giving tedious, boring speeches. But no-one in Zimbabwe will pronounce that guilt. Zimbabwe’s first Prime Minister after independence and now President (for life) might have given up the ghost when it comes to his public speaking, but he remains vigorously in control of the apparatus of state terror. Watching and listening to a dictator’s speeches fills you with amazement. Amazement that they get away with it. Then you consider their monopoly of power and the roll-call of potential rivals killed and maimed over the years…Solomon Mujuru recently and Josiah Tongogara in 1979 being the most notable. But there were others. The President’s most recent speech was the keynote address at his party’s political rally in Bulawayo. You knew that this was going to be something special when members of his audience were threatened to keep silent during his speech! Crowd control, Bulawayo style. 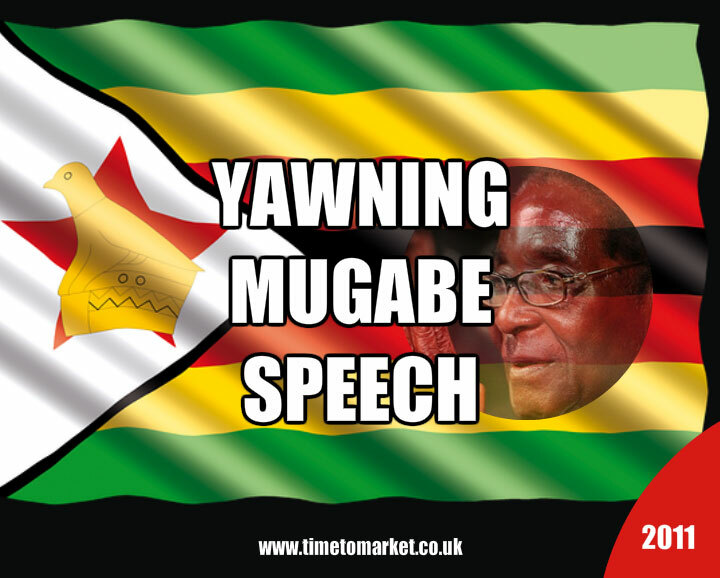 The beginning to this Mugabe speech was slow…taking quite a while to sort his notes. His middle and conclusions were little better. Paraphrased…the West is out to get him and exploit Africa’s resources, the government of national unity is undemocratic and Zimbabwe needs elections in 2012. Remarkably, despite the signs of slumber in the audience, everyone heard him out. Dictators have that effect. But there’s a sense that the 87-year old President might only want the elections soon, because he knows that he’s not going to last much longer…and his successors want some of the action. His frequent trips to Singapore suggest all is not well. It’s not a public speaking strategy that anyone would recommend. But they hear him out no doubt anticipating the day when it’s no longer such a chore. 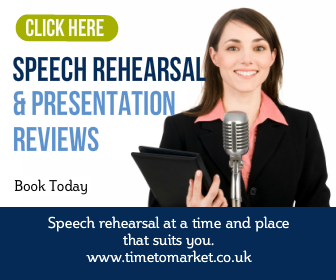 Of course, you can aim to make your speeches more interesting for your audiences with our series of public speaking tips. 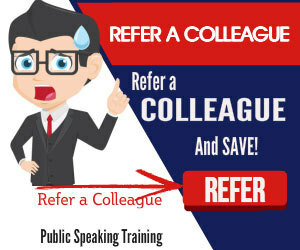 And, when you are ready to take your public speaking skills even further, please don’t hesitate to get in touch about public speaking courses and one-to-one coaching.